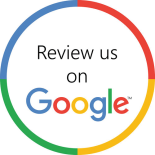 Your business should exude a clean, functioning, and comforting energy. 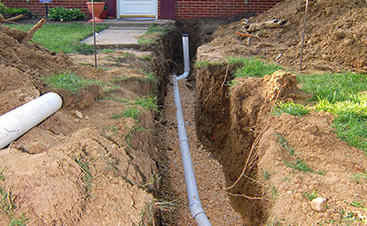 But if your drains are clogged, that will be hard to accomplish. 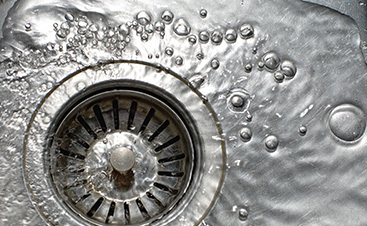 When you’re looking for the best possible drain cleaning services, give us a call as soon as possible to get started! 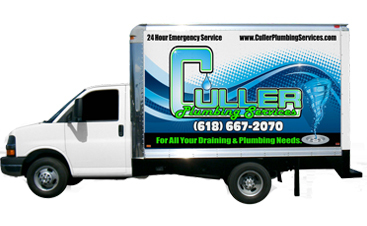 At Culler Plumbing Services, you’ll have the option for video inspection to ensure we address the clog or burst pipes as soon as we can. Call today to get your free quote.